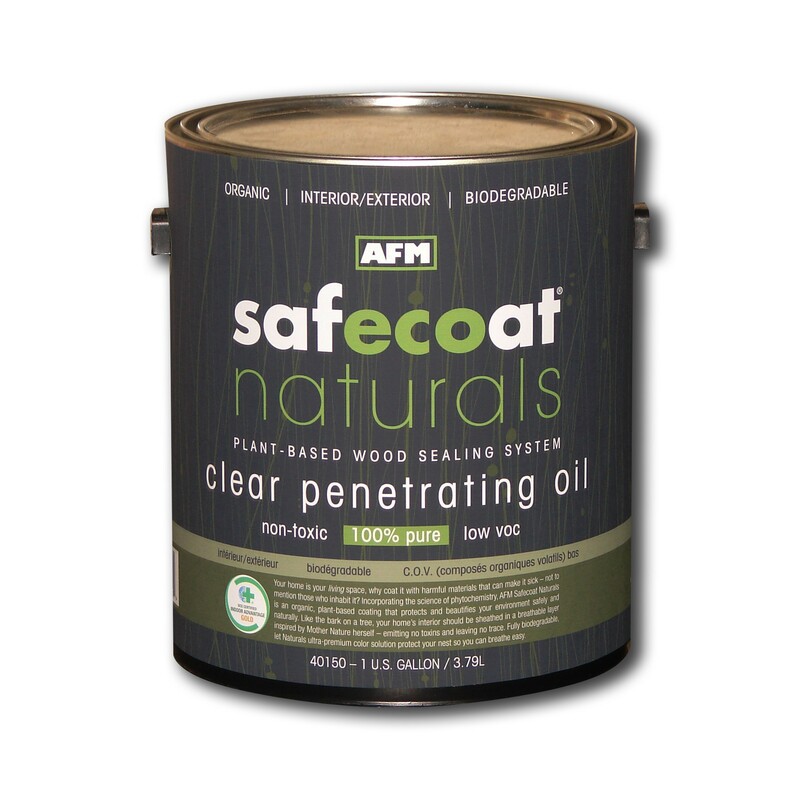 AFM Naturals Clear Penetrating Oil is an organic plant-based premium penetrating oil for new and old unfinished woods. 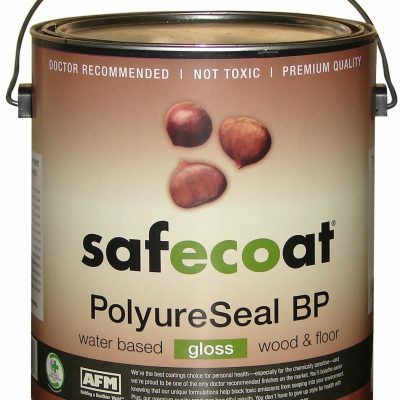 Excellent on wood fencing, timberwork, furniture, decking, paneling and trim, it rejuvenates, weatherproofs and enhances the innate beauty of wood surfaces. Reduces peeling, blistering, cracking and improves dimensional stability.